Get your Dental injuries sorted without having to worry about $. NB. 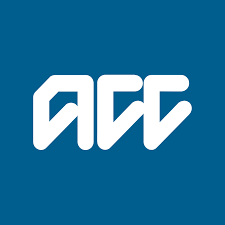 You only pay if ACC does not approve full coverage.